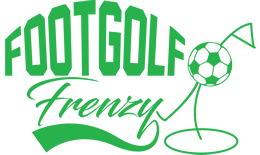 The Highlands are welcoming another Footgolf course with Footgolf available at Craggan, Grantham-on-Spey, alongside traditional golf and disc golf. 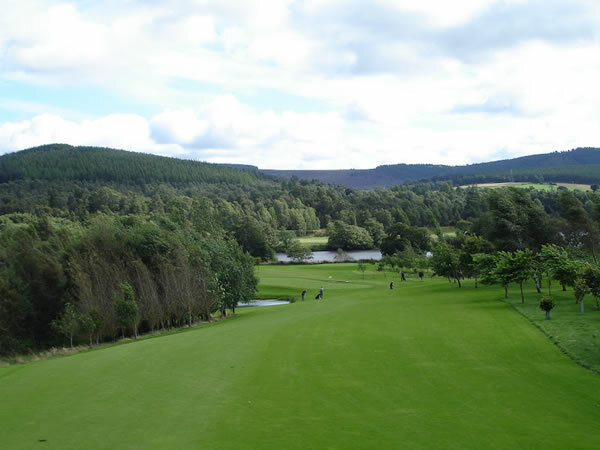 The Craggan course is a mix of Par 3, 4, and 5 holes ranging in length from 84 yards to 185 yards – plenty of scope for practice, as well as both short and long kicks. The course offers a range of dips, curves and slopes to challenge and add diversity to the game. As well as one-off rounds, you can also purchase a Day Ticket, allowing you to play as much as you like. The Clubhouse, housing a café, is a wonderful pine cabin set amidst the fishery and activity centre with beautiful views. Footballs are available to hire or alternatively you may bring your own.